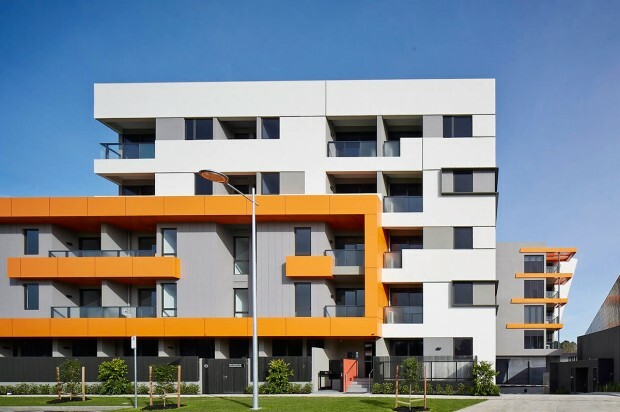 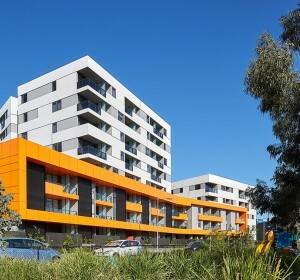 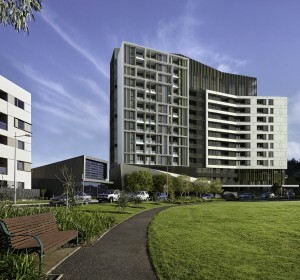 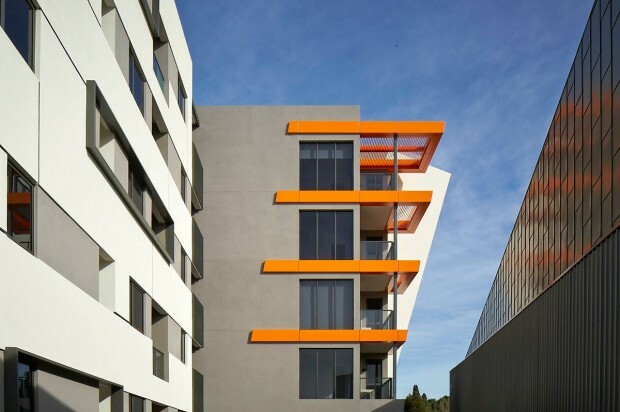 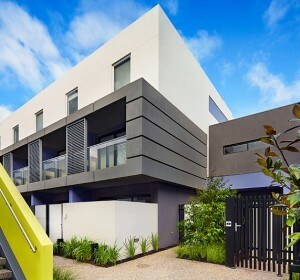 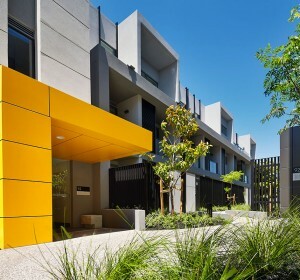 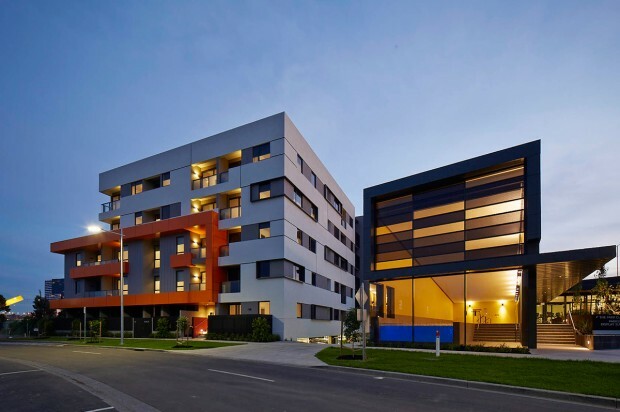 In its Parkside setting The Green is a chic five storey apartment development in Parkville designed by award-winning SJB Architects. 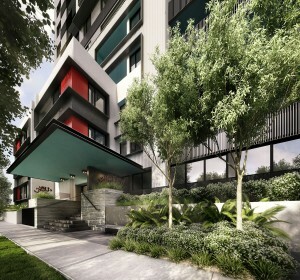 Facing the village oval the building contains a total of 57 exceptional one, two and three bedroom apartments. 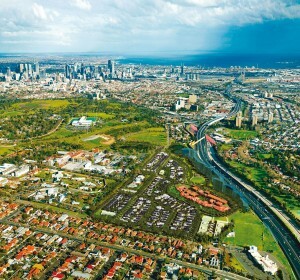 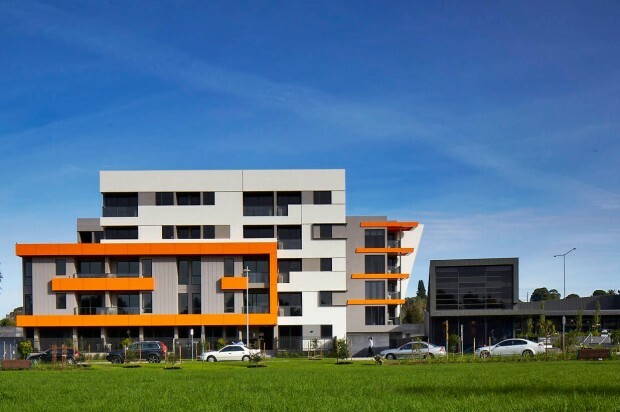 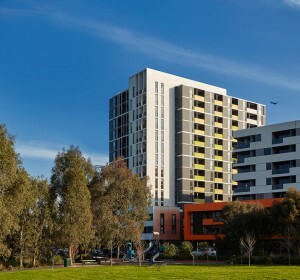 A part of Parkville Gardens, a 20 Hectare master planned community, The Green is located just four kilometres from Melbourne’s CBD and next to Royal Park. 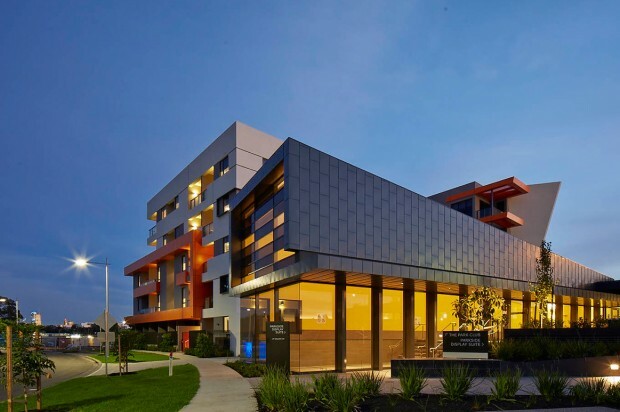 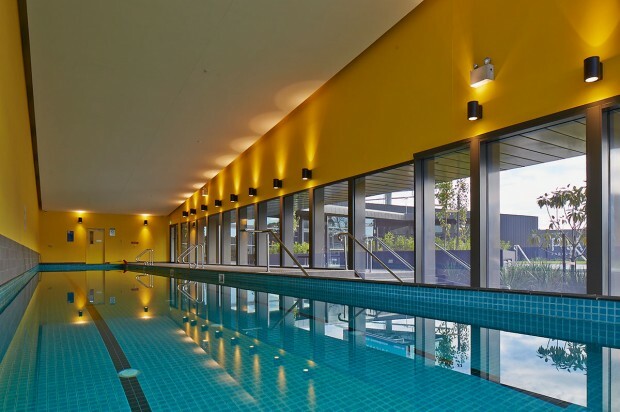 The apartments have easy access to public transport and benefit from their close proximity to Queen Victoria Market, Lygon Street, the royal Melbourne and Royal Children’s Hospital, the University of Melbourne and RMIT University. 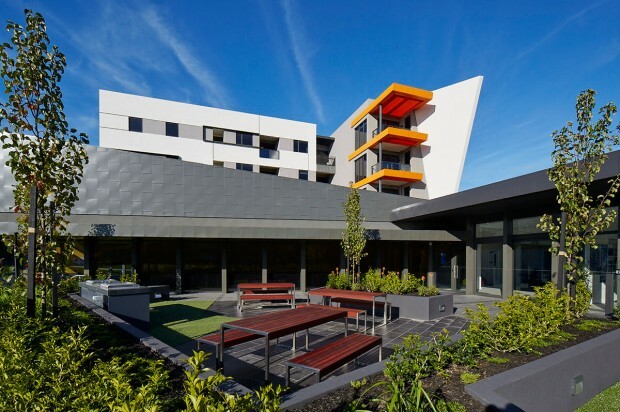 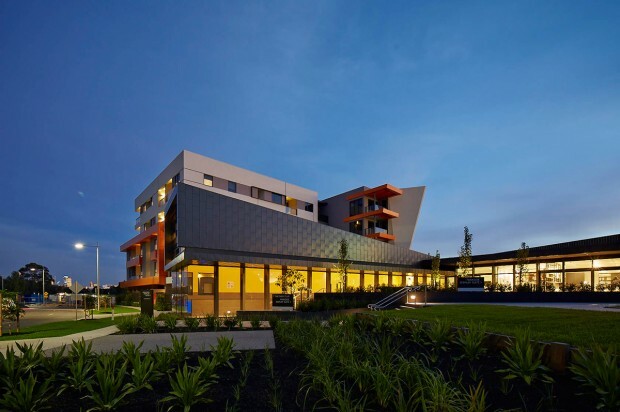 The modern design of The Green combines three distinctive architectural forms which surround a central landscaped courtyard creating a striking visual presence. 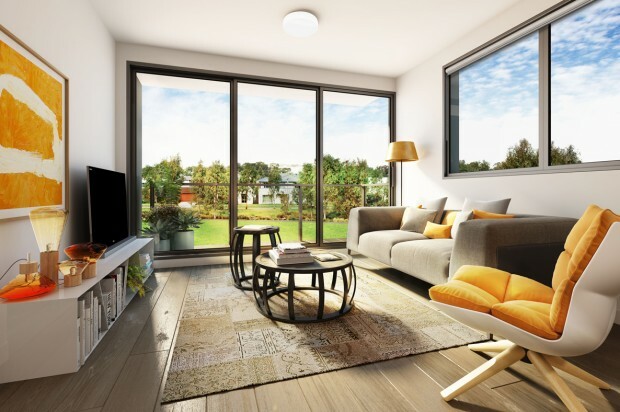 Residents enjoy the village green, and gain privileged access to the luxurious ‘Park Club’ featuring a 25m indoor lap pool, gymnasium, and a superbly landscaped outdoor residents’ retreat area. 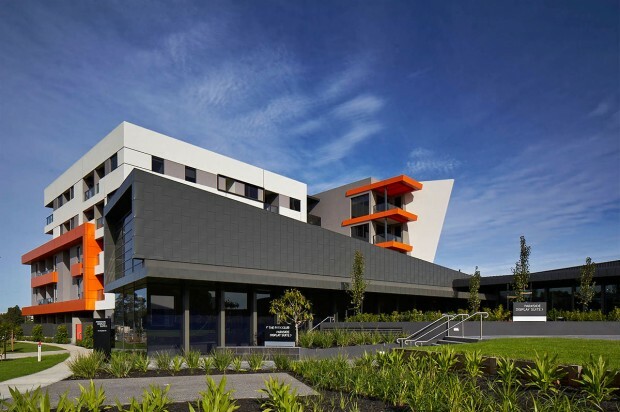 Completed 2nd quarter of 2014.